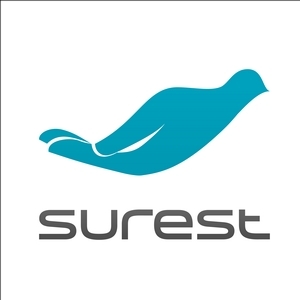 The mission of SUREST is to make it easier for chronic patients equipped with a smartphone to remember when to take their medication AND where to find their medication. Ultimately, mission of SUREST is to propose a CARE PACKAGE FOR SMARTPHONE containing small items we have to think about every day. designed and built with high quality materials to last longer than your smartphone.